Did you hear? 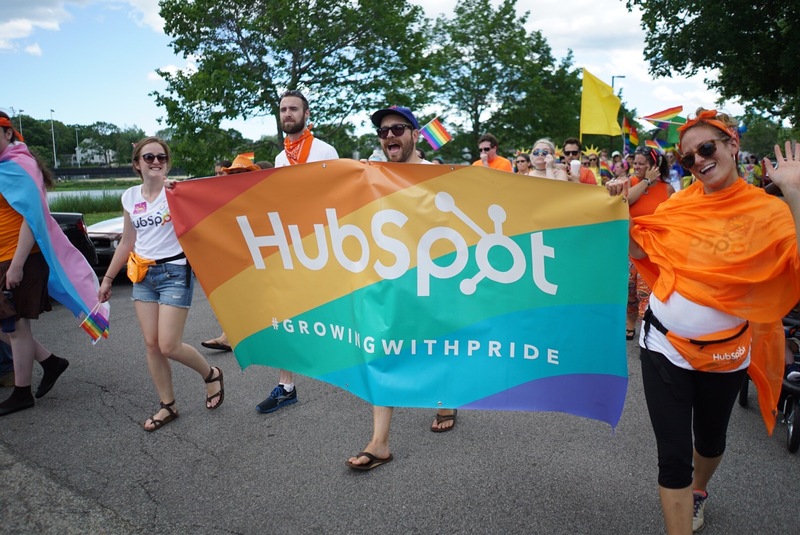 HubSpot employees voted us one of the Best Places to Work in 2019 on Glassdoor! Solving for the customer is a team sport. 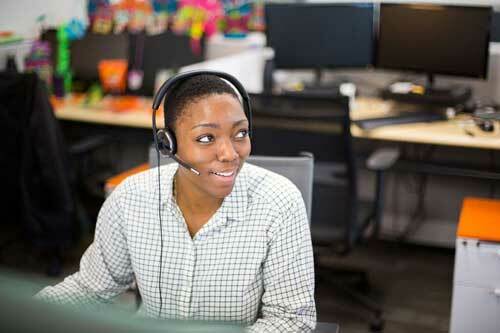 Helping customers grow with world-class support and services. 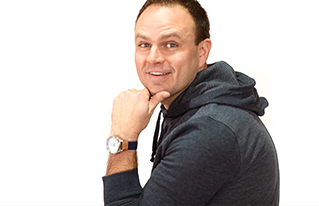 Creating systems and tools that power HubSpot’s growth. 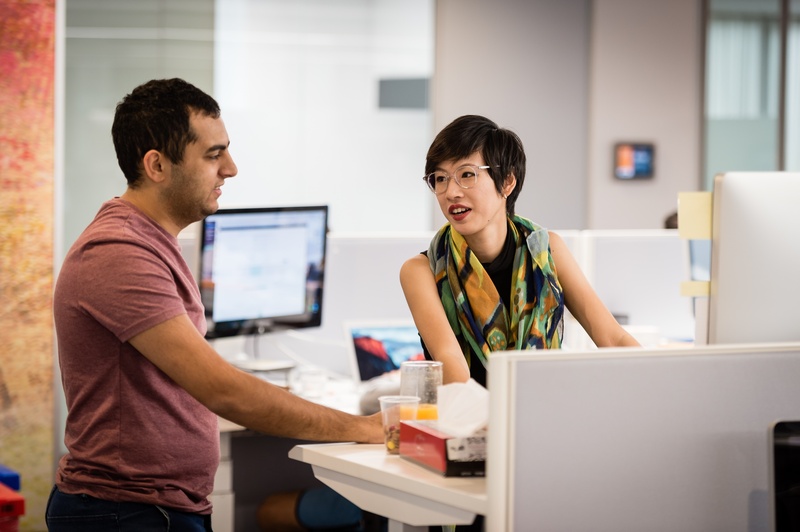 Building software our customers depend on and love. 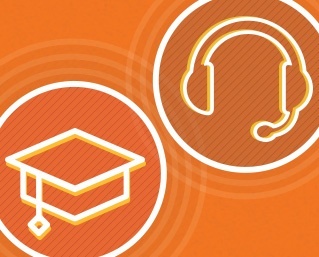 Leading and learning the future of inbound marketing. Helping prospects find new business solutions. 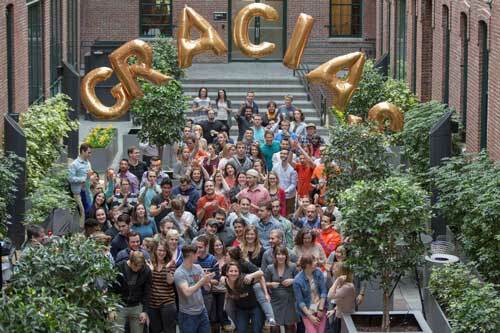 Growing HubSpot’s people and teams. 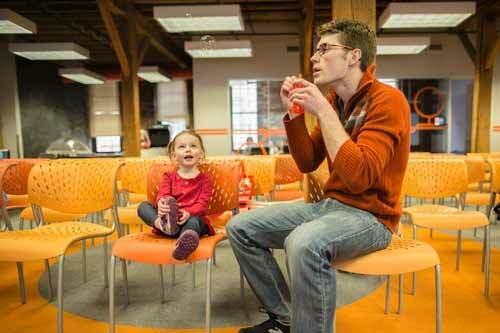 Over 400 current and former employees have written reviews of their experience at HubSpot. 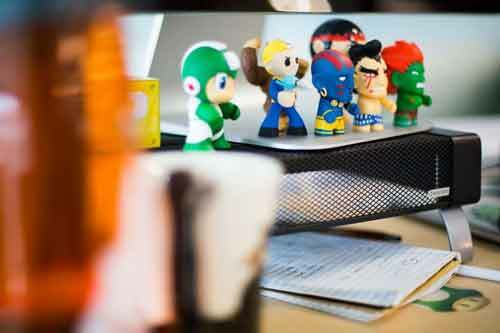 Learn what it’s like to work here on Glassdoor. Growth, purpose, and people. For starters. 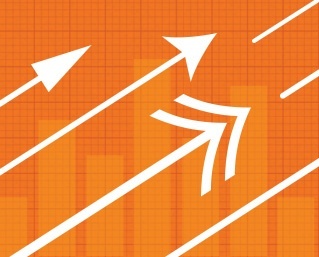 Get ideas and advice to help you grow on HubSpot's careers blog, Move On Up. Looking for a new job? Find a company that will help you grow professionally and personally. Here's how from HubSpot co-founder and CTO Dharmesh Shah. Trying to decide what to do post-graduation can be crippling. 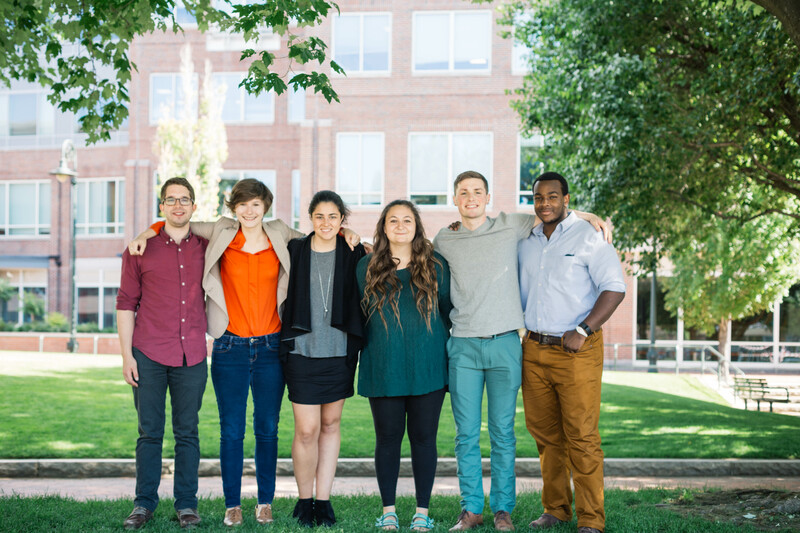 This post explores how sales can be a meaningful and rewarding career for new grads. What differentiates a phone interview from an in-person one, and how should you prepare accordingly? Talk your way to success with these insider tips! 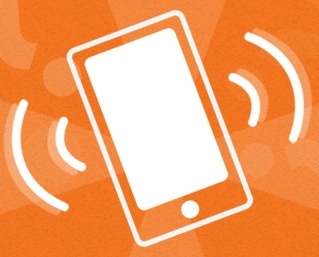 Subscribe to get updates about careers at HubSpot.